On 2nd. July 2015, CCPI Europe Ltd after 31 years was acquired from CCPI USA (Consolidated Ceramic Products Incorporated, Ohio) and joined the Marmon Engineered Wire & Cable within the Marmon Group of Companies. Strategic to the acquisition was the future partnership with another Marmon company ; TE Wire & Cable based in Saddle Brook NJ. Since 2015 the European Team at CCPI Europe have received extensive product training on TE Wire & Cable superior range of Calibrated Thermocouple Cables, Extension Cables and Compensating Cables including the highly successful AccuClave series of Calibrated Thermocouple Sensor Assemblies for use in Aerospace Composite Autoclave applications. “The relationship with both TE Wire & Cable and The Marmon Group has made significant contributions to the business in a relatively short time” said Jonathan Golding; Managing Director at CCPI Europe Ltd. “CCPI Europe continue to offer our European Customers the most accurate Calibrated Temperature Sensors for highly demanding applications in the field of Heat Treatment Processing supporting the European Aerospace Markets, through to Calibrated Thermocouple Cables for Metallurgy processing. 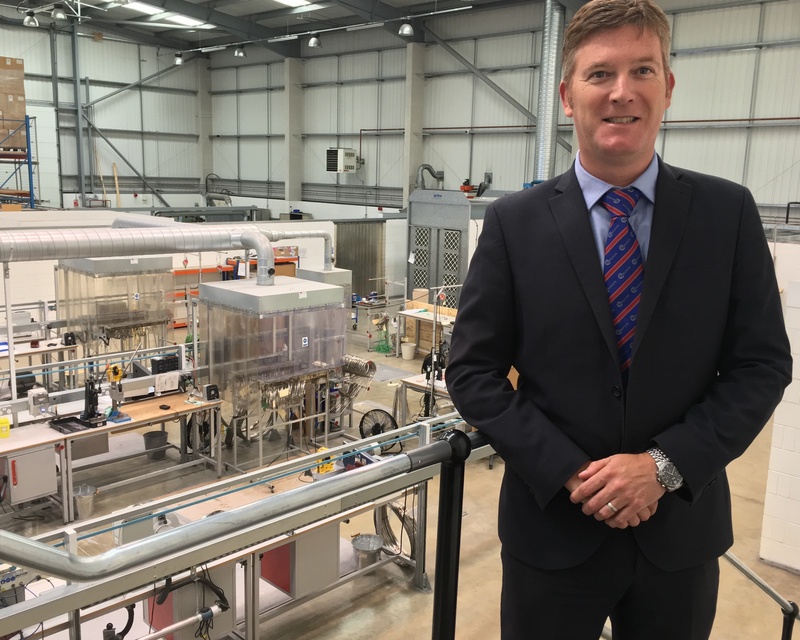 Above: Jonathan Golding; Managing Director at CCPI Europe Ltd.
CCPI Europe Ltd continue to stock and supply Flux Pipes, Riser Tubes, Syalon Sheaths and all types of accessories.